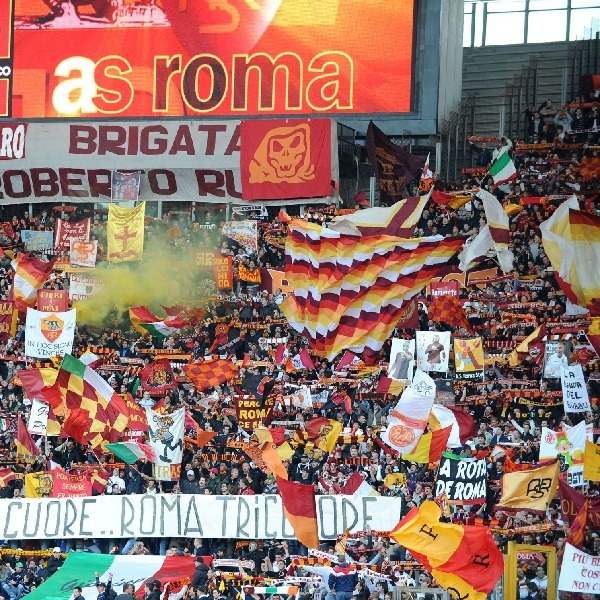 Roma and Palermo will play their thirty-eighth game of the Serie A season at the Stadio Olimpico on Sunday, 31st May. The teams last played in January this year and the game ended in a 1 – 1 draw. Prior to that they played in March 2013 and Palermo won the game 2 – 0. At present Roma is second in the league with 70 points having won 19 games, drawn 13 and lost 5. They are sixteen points below Juventus. Palermo is eleventh in the league with 46 points having won 11 games, drawn 13 and lost 13. They are tied for points with Sassulolo. A 2 – 0 win for Roma is the most likely outcome with William Hill and Bet365 offering odds of 7/1 and 13/2 respectively. Roma: De Sanctis, Torosidis, Manolas, Yanga-Mbiwa, Holebas, Keita, De Rossi, Nainggolan, Florenzi, Totti, Iturbe. Palermo: Sorrentino, Vitiello, Gonzalez, Andjelkovic, Quaison, Rigoni, Jajalo, Della Rocca, Lazaar, Vazquez, Dybala.